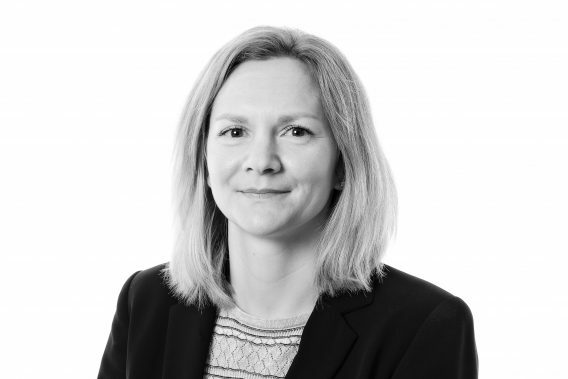 Claire is an experienced solicitor, specialising in commercial litigation. She trained in England and Wales and practiced in property litigation before relocating to New Zealand at the end of 2006, where she practiced as a solicitor and barrister in general commercial litigation. Through her career, Claire has prided herself on the client focus and rapport she has become known for, coupling this focus with an eye for detail and business acumen. These core attributes have enabled her to deliver great outcomes to clients whilst enjoying the varied challenges cases frequently provide.